Q: What do i need in order to watch this IPTV ? A: You need an android TV box and a stable internet connection. eg. Unifi, Maxis fiber. You can also purchase the android box from our store. 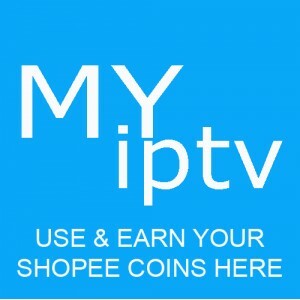 Q: How do i install this IPTV apps? A: Download the apk file (link provided above) into a pendrive then plug into your box to install. Q: After install the apps what do i need to do? A: Purchase the package here and contact seller on chat for activation.